For adults who may wish to return to music practice or indeed start from scratch to learn new and life enhancing skills, there are groups and individual lessons in a wide range of instruments. For young children, Diane offers a fun way to enjoy learning about music. Based on the Kodaly approach and using up to date teaching resources, she matches the age and preferences of the child to their practice. 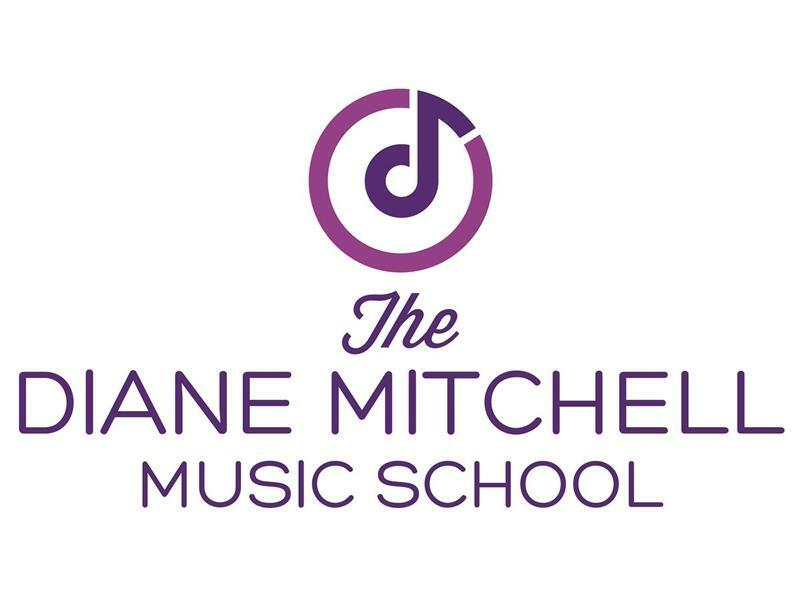 Diane will lead your child on a voyage of discovery in music, while providing useful skills for the future. As well as developing musical skills, Diane’s approach ensures that children also gain in confidence, concentration and social skills. For School age children, Diane is familiar, as a teacher, with current educational policies and practice . Linking with the Curriculum for Excellence, Diane enables each child to reach his or her potential in music, becoming a successful learner, a confident individual, an effective contributor and a responsible citizen.